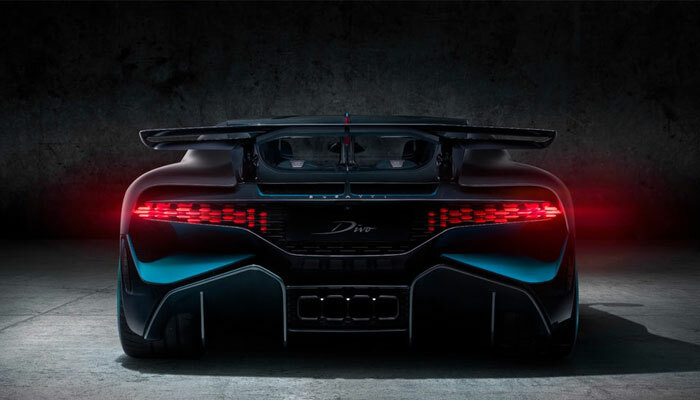 The French luxury car manufacturer Bugatti recently revealed its latest race car, dubbed Divo. One of its characteristics is that it is composed of 3D printed parts. This includes its taillights and its grille. It was featured in California at The Quail Motorsports Gathering interlocking 3D printing and Bugatti. In terms of additive manufacturing, Bugatti has already shown very promising results. A few months ago, the luxury brand presented one of the largest brake calipers printed in 3D from titanium. It had managed to reduce the final weight of this piece by 40%. It is therefore no surprise that the manufacturer continues to use 3D printing to produce certain components of its luxury cars; the Divo does not escape. 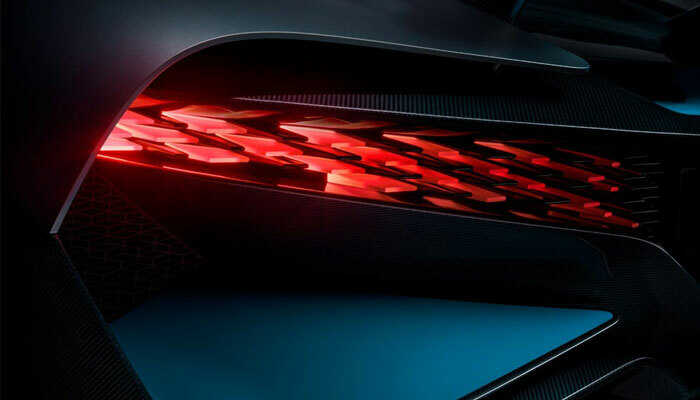 Named after Albert Divo, a French Grand Prix race driver, the race car is made up of 44 3D printed parts that form the taillights, placed under the very thin fin. The manufacturer does not say more about the 3D printing technology used. But simply says that it has allowed them to create a more complex form, emphasising the final aesthetics of the vehicle. An initiative that echoes that of Audi who had 3D printed the cabochons of its rear lights. An aesthetic that is key according to the French manufacturer. 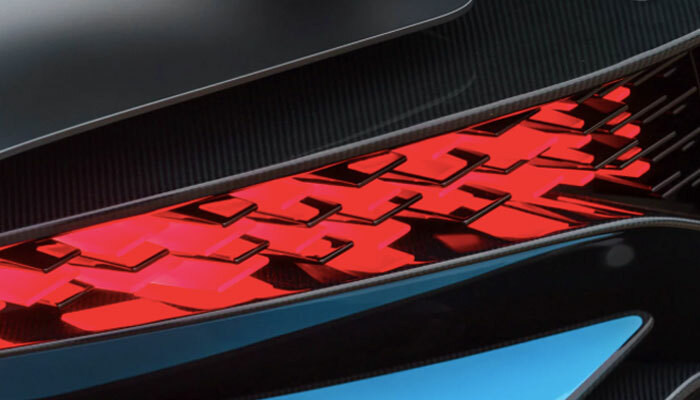 The company explains that at the outer edge of the back grille, the fins become wider, creating a more intense light. However, toward the center of the vehicle, the fin is thinner gradually dimming the light. This design would be used to immediately recognise the Divo from the back. In addition, the lights display a gradient of two colours to emphasise the aerodynamics of the vehicle. 3D printing will have contributed to this goal while improving the final performance of the car. A new proof of the advantage of using additive manufacturing in the automotive sector. Available from 5 million euros ($6 million) and only 40 models were produced. All presented at the event where they were all sold in a few hours. What do you think about 3D printing and Bugatti using it in their newest addition? Let us know in a comment below or on our Facebook and Twitter pages! And remember to sign up for our free weekly Newsletter, to get all the latest news in 3D printing send straight to your inbox!